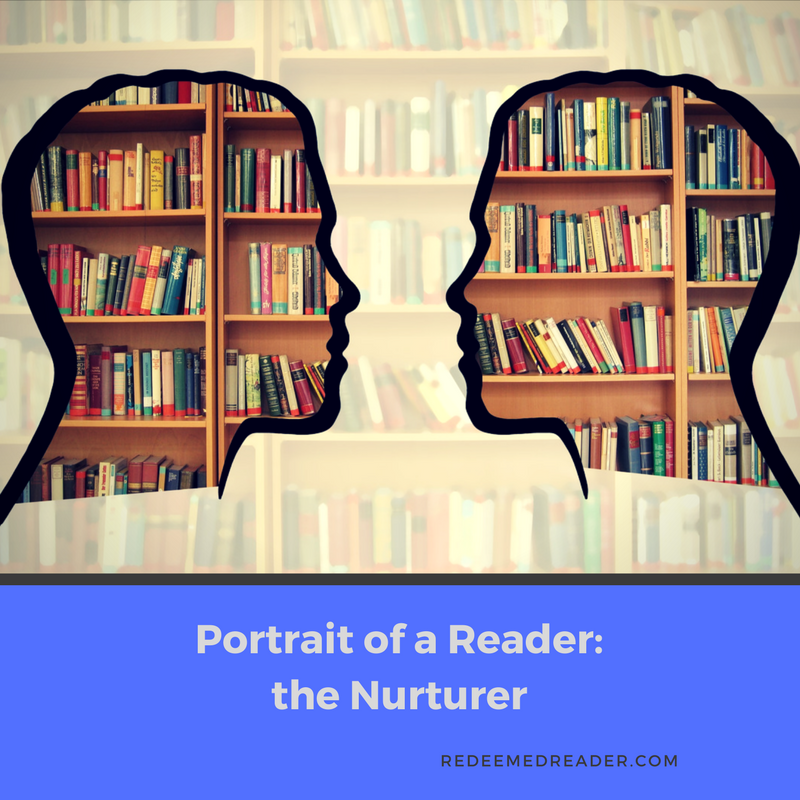 Meet the Nurturer: a Lover of Family and Community in Books and in Real Life! Nurturers are just what they sound like: kids who love to nurture those around them. These kids are very sensitive to harmony within their families and communities. They love to read about family and community life, even if there’s not a lot of “action” or a fast-moving plot. You may find that nurturers read a bit more slowly than their adventurer siblings. That’s okay! 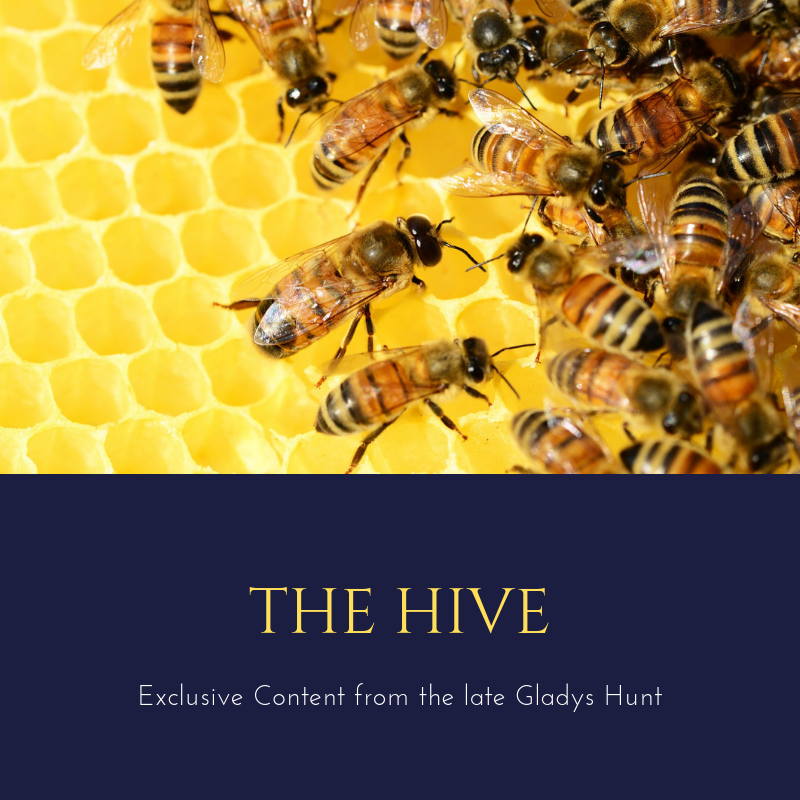 They are taking in the details, savoring the relational connections, and imagining themselves right in the storyline. Many classic titles for girls fall into this category, but boys can be nurturers, too. These are the kids who play school with their stuffed animals, who set up elaborate tea parties for their dolls, who tell elaborate stories with their LEGO people, and who always want to know who’s going to be at the next event. If people aren’t getting along, the nurturers will likely “tattle” on them or try to solve the problem themselves. Sure winners for nurturers include such beloved series as Betsy-Tacy, The Moffats, Little Women, Swallows and Amazons, Henry Huggins, Little House on the Prairie, The Saturdays and The All-of-a-Kind Family. Animal stories often appeal to nurturers: Beatrix Potter’s stories, Winnie-the-Pooh, Charlotte’s Web (although a nurturer might shed some tears! ), Rascal, Misty of Chincoteague, The Wind and the Willows, and The Incredible Journey. Newer titles include those grounded in real life with strong family or community themes: The Penderwicks, Cosmic, the Lulu books, The One and Only Ivan, Sam the Man and the Chicken Plan, The Miraculous Journey of Edward Tulane, The Year Money Grew on Trees, The Vanderbeekers of 141st Street, The Lemonade War, and Save Me a Seat. Historical fiction that is more contemplative and character driven than action-based is also a good fit: Hattie Big Sky, My Friend the Enemy, The Many Reflections of Miss Jane Deming, Blue Birds, Jasper and the Riddle of Riley’s Mine, Duke, Dash. Biographies are also good choices here, particularly the ones that focus on character development, and early years with the subject’s family. 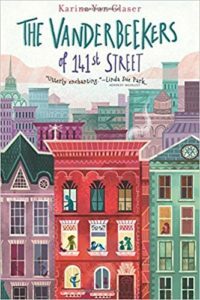 Nurturers often prefer “real life” stories, so a fantasy series is a good choice for a read aloud precisely because this isn’t the type of story a nurturer is likely to pick up on his or her own. But remember: it needs to be a fantasy that appeals to their nurturing side if you want them to truly enjoy it. For instance, The Wingfeather Saga or The Wilderking Trilogy are both good choices. The former is saturated with the importance of the family and community. The second doesn’t “feel” like fantasy with the usual made up creatures, and it also features strong community-related themes. The Lion, the Witch, and the Wardrobe is another great choice for similar reasons. Nurturers typically enjoy “scary,” adventurous, or sad stories more in the company of their families, so saving the exciting and dramatic titles for read alouds is a good move. If you think Old Yeller is required reading, it would be good to do it aloud together. If this doesn’t sound like one of your kids, check out the Portrait of the Adventurer! 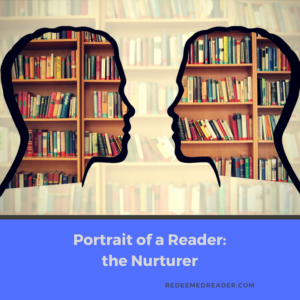 Do you have readers who are nurturers in your home? Are YOU a nurturer when it comes to reading? What titles have worked well for you and your family? So thankful for this list! I definitely have a nurturer in my house. She doesn’t like to stray into new books so she alternates between the Penderwicks and Ramona Quimby. It’s a wonderful help to have these suggestions so I can steer her toward something new I know will be good quality! You’re welcome, Emily! Let us know if she falls in love with something we recommend :-). Wonderful list! I have one too and this gave me a few more to check out! Delighted To have just found this site after hearing about it on the read aloud revival podcast!! Thank you! !